CT3 (The Center for Transformative Teacher Training) offers high-value professional development and teacher trainings that build school capacity through improved instruction, classroom management, and a positive learning culture. CT3 is dedicated to creating classroom cultures that lead to academic excellence for all students, especially those in underserved communities. CT3’s summer training season was upon them, but before deploying their curriculum to teachers across the country, the team wanted to reframe the learning journey. That meant an overhaul of their training materials and content. 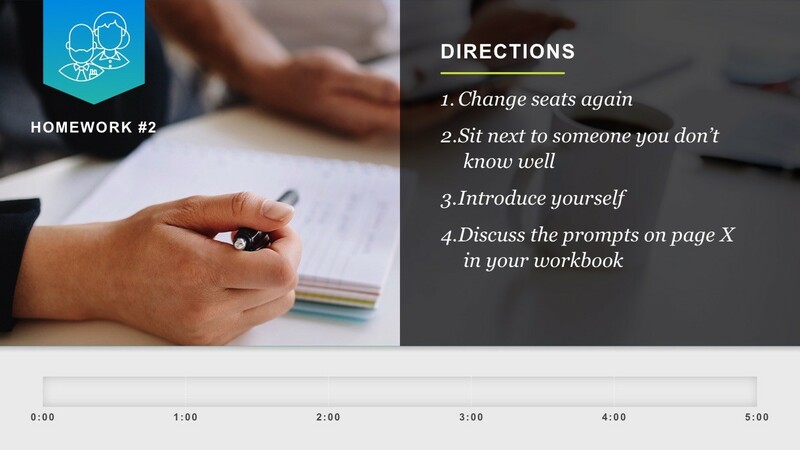 Facilitators typically use slide decks during training sessions, and they needed a modern update. That update included new visuals, a consistent look and feel, and a learning experience that would more deeply engage participants throughout the training. We partnered with CT3 to develop a robust training presentation and accompanying participant workbook. Working with CT3 experts, we designed a training narrative that included key objectives for each chapter as well as detailed speaker notes. This process leveraged our expertise in audience mapping, story structure, and instructional design. Next, we created a unified visual style that reflected the brand and implemented it through the presentation and workbook. This shared visual language made the materials easier to recognize quickly and consume. We then provided CT3 with the key elements of this visual language, so they could apply it to additional training aids. Finally, we worked with CT3 instructors to coach them on effective delivery of the new material. In two days of training, our instructional designer gave context to the entire workshop, trained key leaders in delivering the training, and helped facilitate a large group session with all of CT3’s facilitators. This combination gave the team a powerful mix of context and training—and allowed the entire team of facilitators to get the answers they needed for the most successful delivery. 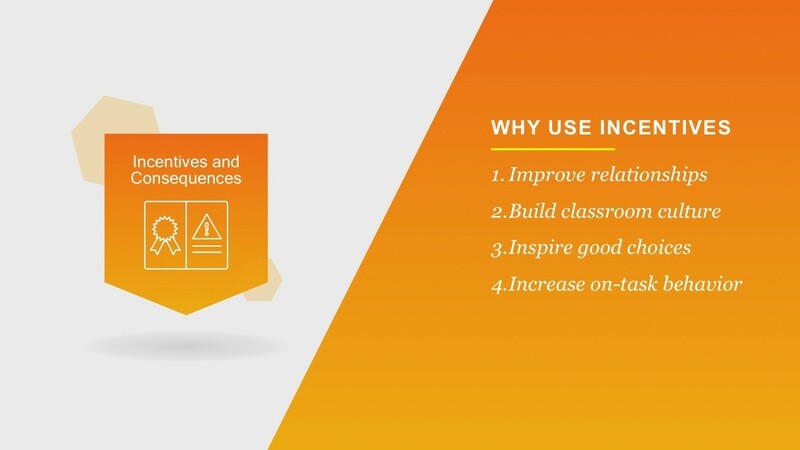 After CT3 deployed their new training presentations nationwide, scores on the teacher and course evaluations increased by 13 points, and facilitators and students were thrilled.